The Violet Box is one of my favorites subscription box in the market. 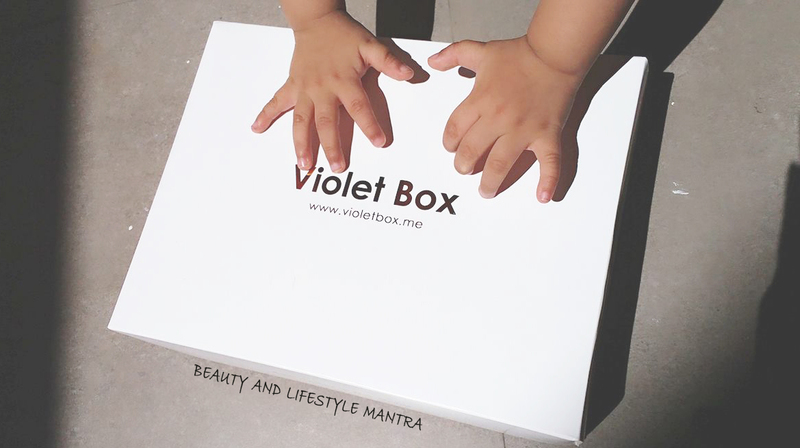 One of the reasons is that the box is always loaded with many beauty products. 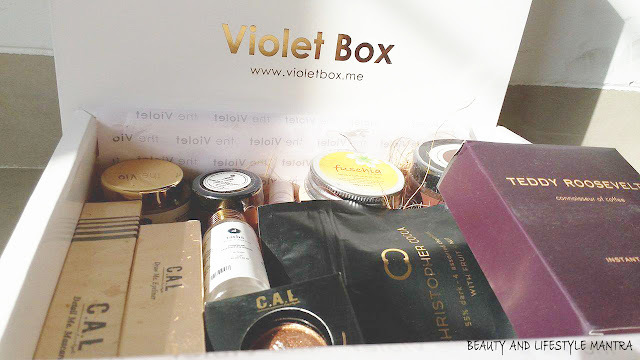 January's box was one of their best yet! And this March-April edition is absolutely impressive. This month the Violet Box has arrived super fast. It arrived within 36 hours after my order. The contents of March-April 2017 Edition is valued at $80 USD so it's definitely value-for-money. In coming days I will do some post regarding #MyFirstImpression about all the products on the Instagram page. So keep watching my Insta page. My gosh, so many full sized products you got in this box! Awaiting your reviews on under eye cream and Tatha body butter :) Nice post.